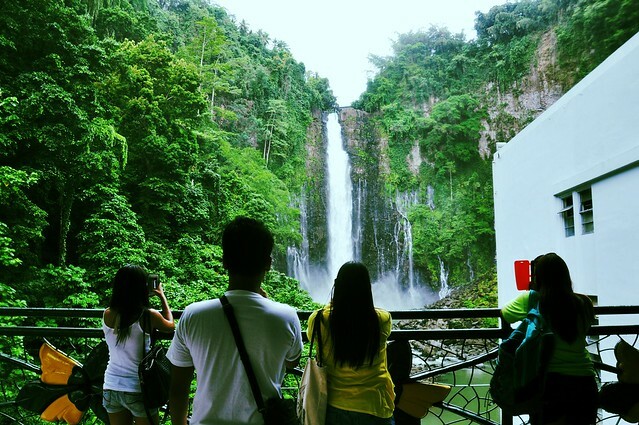 Coming from extreme Northern Luzon, the enigma that is Mindanao captivates. 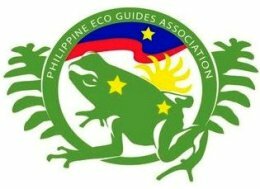 A couple of times, I missed the chance to join my Philippine ecoguide buddies to go white water rafting in Cagayan de Oro City in the province of Misamis Oriental. The opportunity knocked once again. 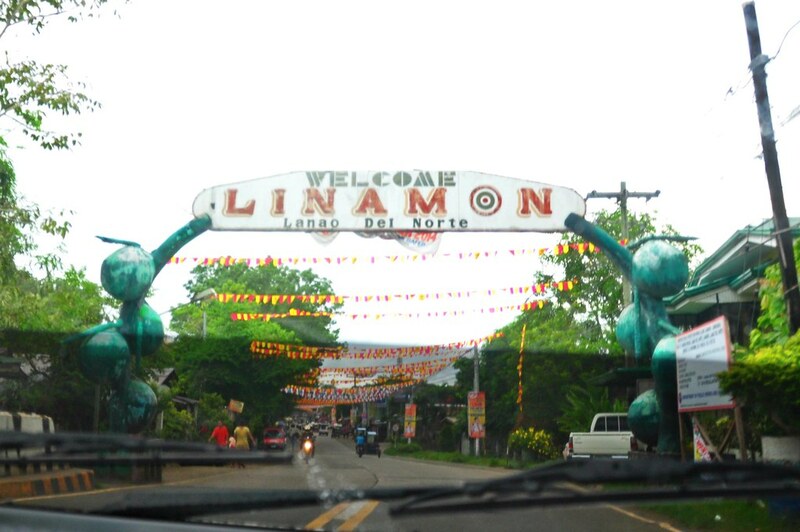 (And my area of specialization) though how brief and extrahectic my mission was, I squeezed in time for a segue to neighboring Iligan City and Linamon in Lanao del Norte, basically a farming and fishing province. 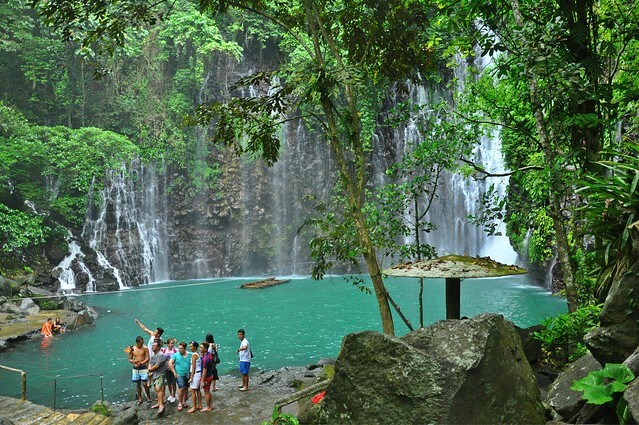 That’s what is so awesome about CDO — it is a hub to so many nature destinations such as Camiguin and Bukidnon. 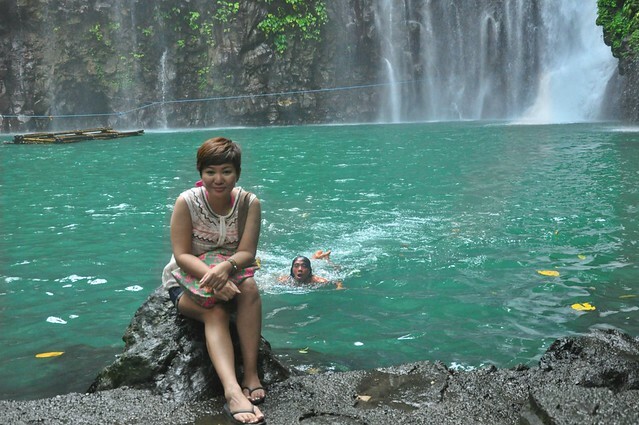 Tinago Falls in the quaint town of Linamon is stunning if not romantic. The color changes from true sky blue to the healthiest of greens depending on the weather, according to our wonderful guide. 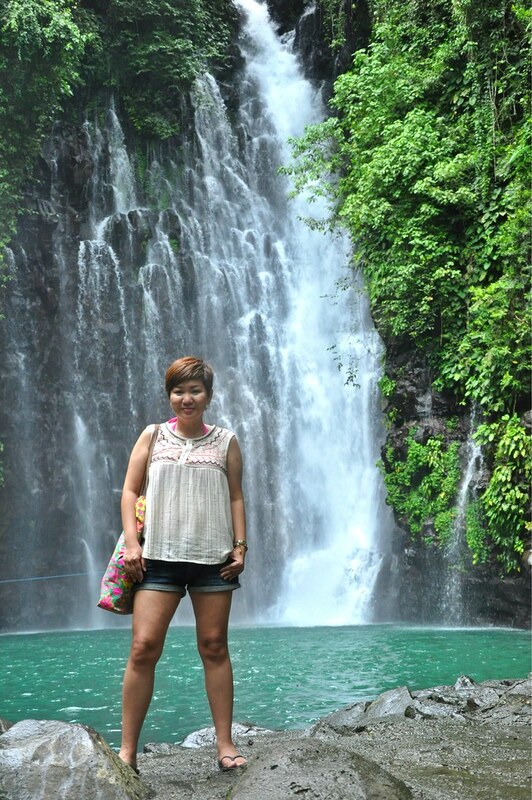 Partly man-made environs do not distract from the pristineness of the cascading falls. Climbing the 434 steps going back was nothing for such a magical spot. 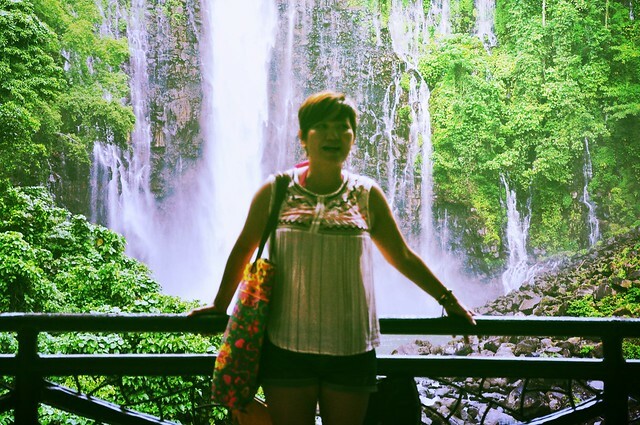 A former lady president partly grew up in Iligan City. 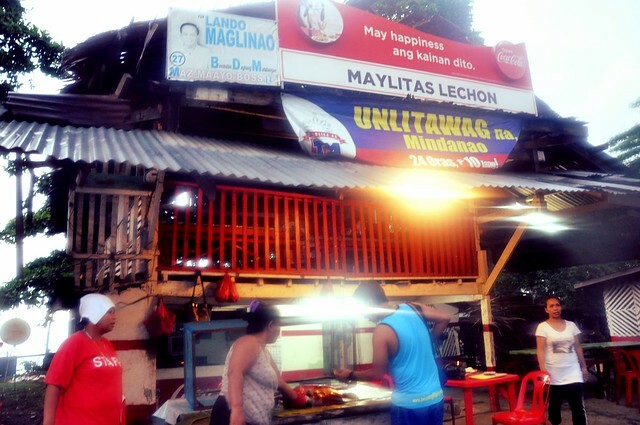 We passed by her ancestral house in Buru-un. 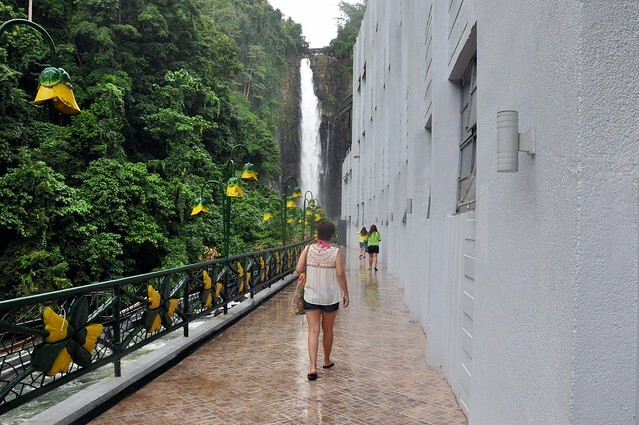 A famous landmark is Maria Cristina Falls (remember Social Studies class?). 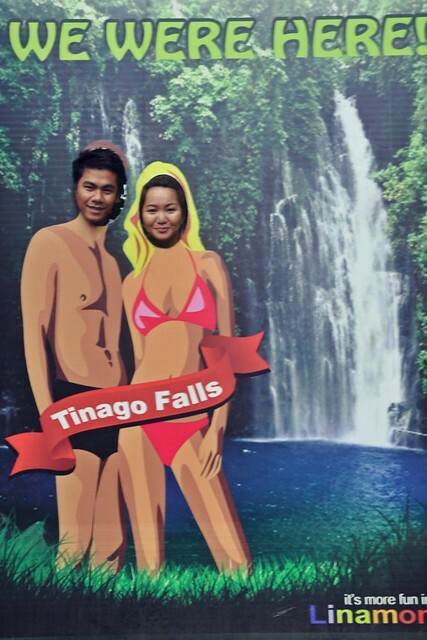 I remember it’s supposed to be twin, but when we visited, the waterfall was single. 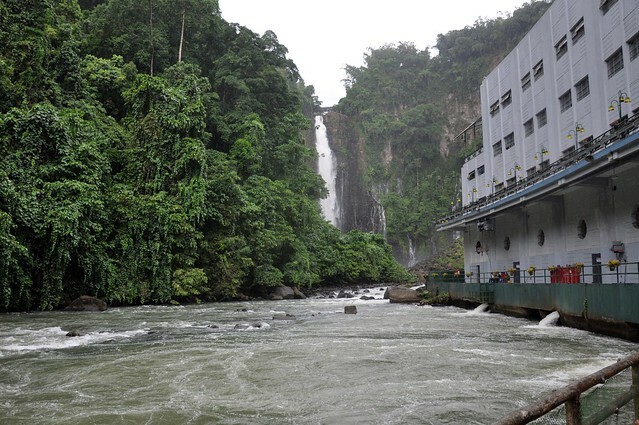 Flowing into the Agus River, the Maria Cristina Falls is the major component of the hydroelectric plant that powers a huge chunk of the Mindanao Region. 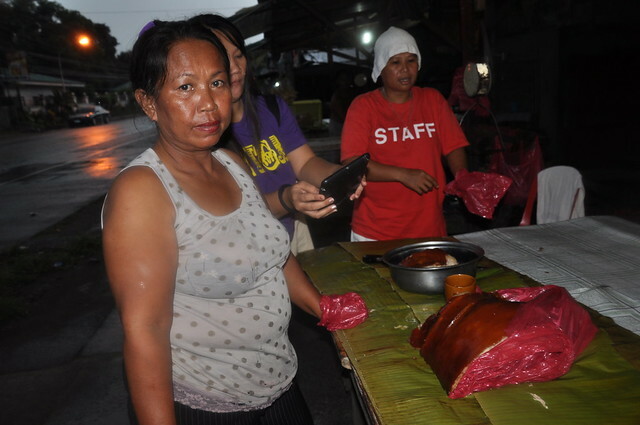 Kulas (Kyle Jennermann) and fellow ecoguide Reina Bontuyan of the Viajero Outdoor Centre reminded us not to miss the Iligan lechon. 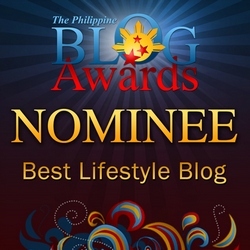 If you’ve been following this blog, you might remember my chase of the best lechon ever. 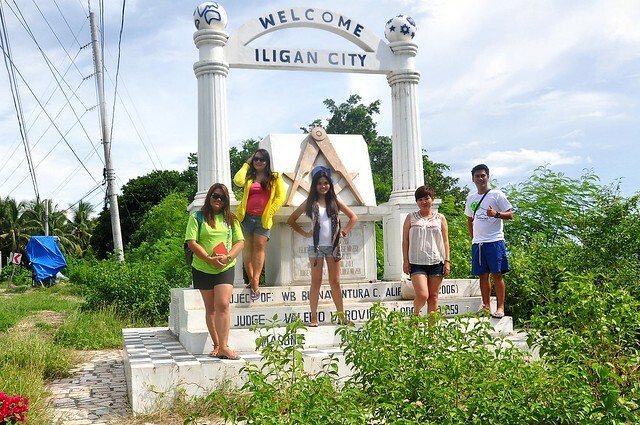 I’m sure it’s not the foreignness of this travel, but the Iligan lechon is the best so far! 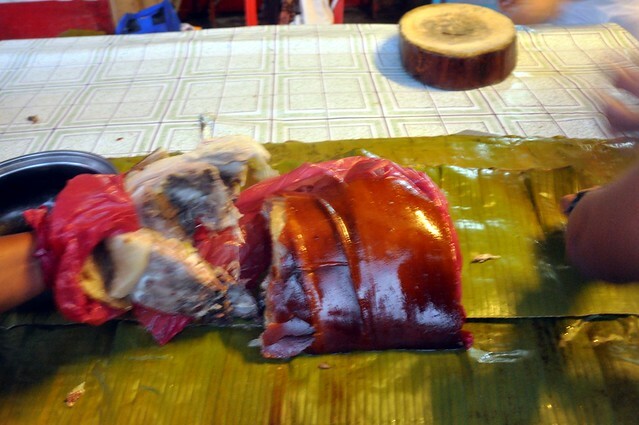 Very crispy caramel skin with naturally sweet and succulent meat, dripping in awesomeness, OMG, pork! My first encounter with native Iligan peanuts was on the Philippine Airlines flight to CDO. The dry non-fancy kind was served. I also tried the garlic style at some joint in CDO. I’ve never had peanuts so tiny, yet so flavorful. 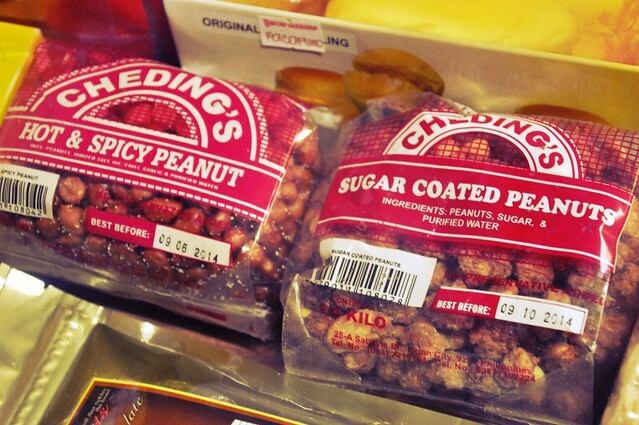 CDO insider Jan Seriosa recommended the Cheding’s brand. 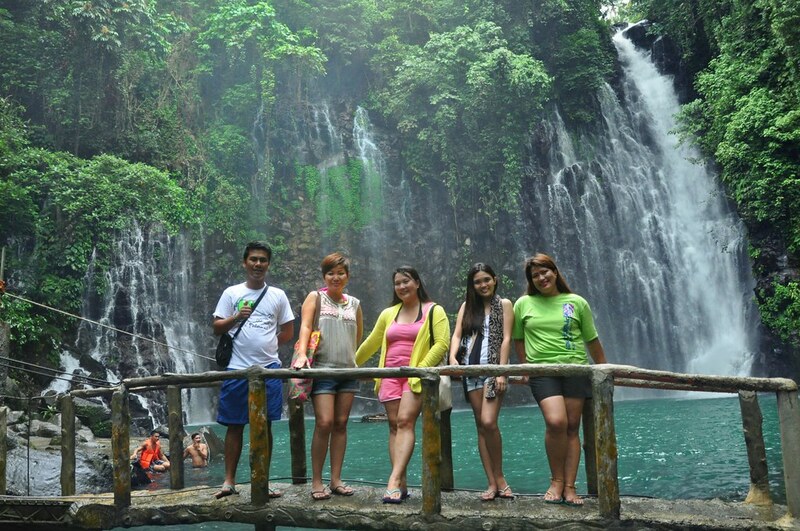 Our driver/guide, Leo Rayos, was truly nice and helpful. 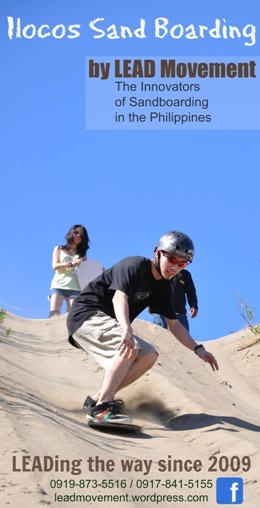 If you’re planning a trip to the City of Golden Friendship, contact him at these numbers: 0916 828 4809 / 0919 663 3549. Will forever be grateful for reaching this far.